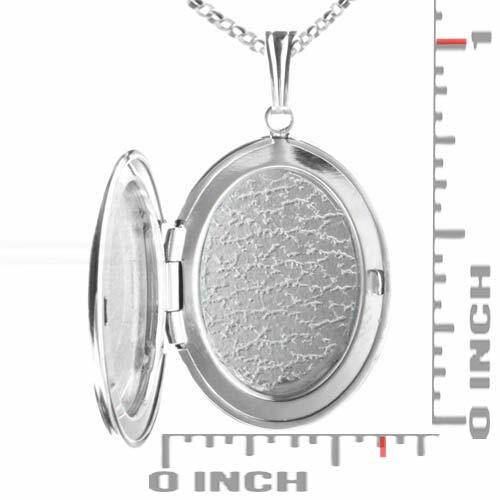 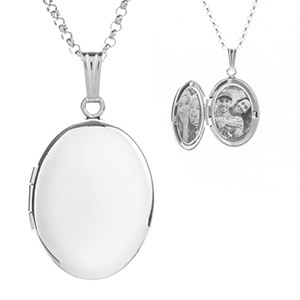 This sterling silver oval shaped engraved locket necklace for her holds two 1/2 x 5/8 inch photos. 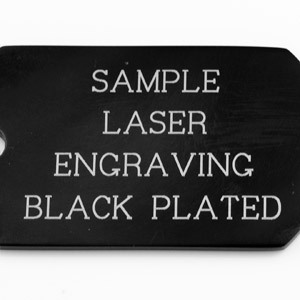 Photo secured by plastic insert. 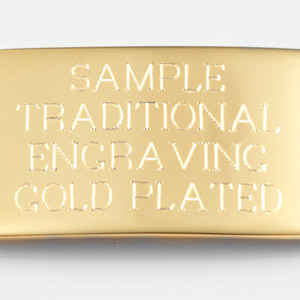 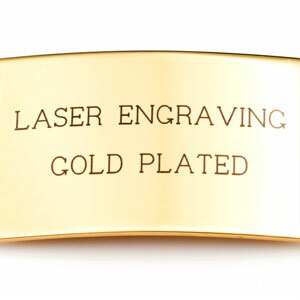 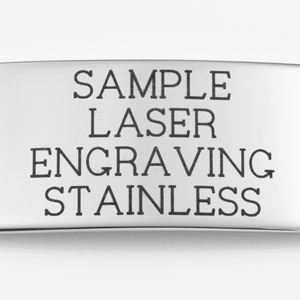 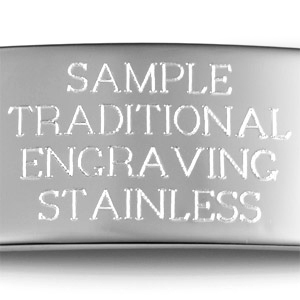 Engrave front and back with a symbol, monogram, thoughtful messages and more!